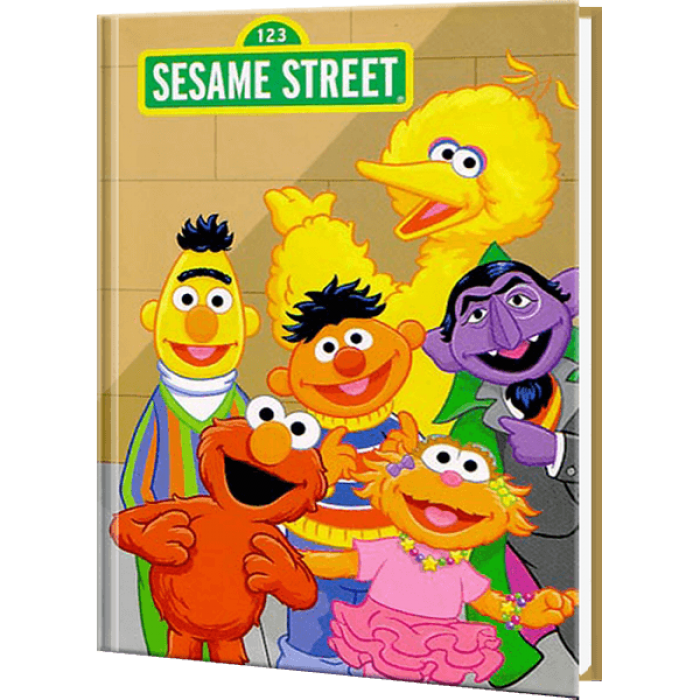 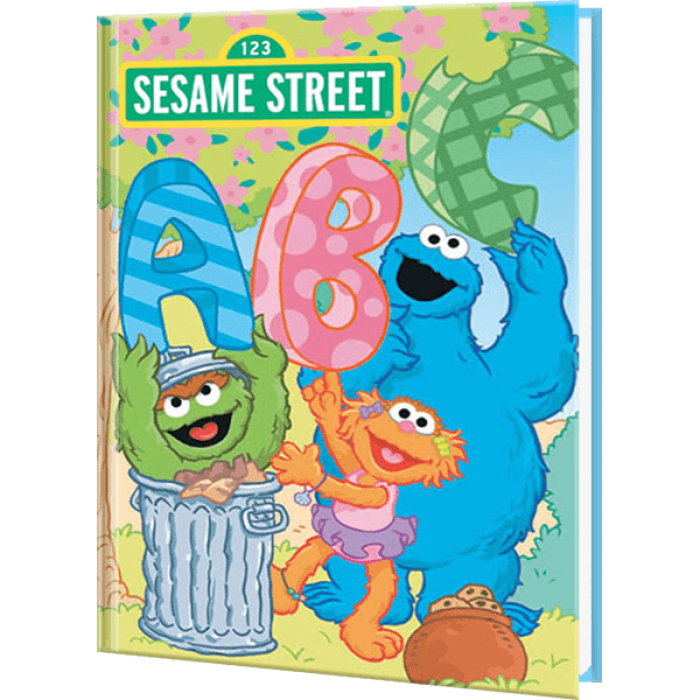 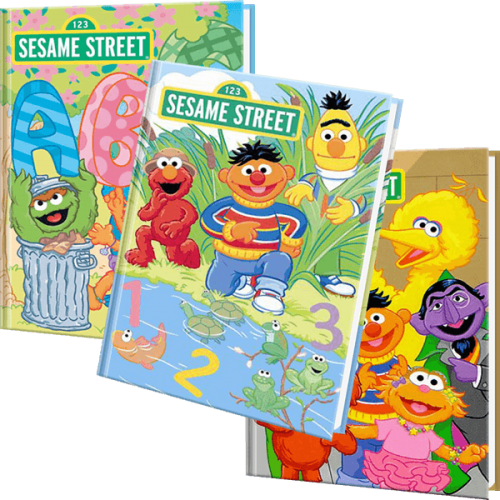 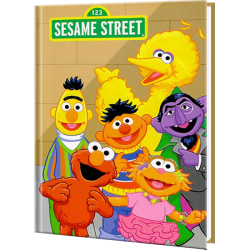 Give your child the ultimate personalized learning experience with the most popular characters on Sesame Street! 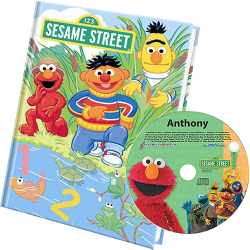 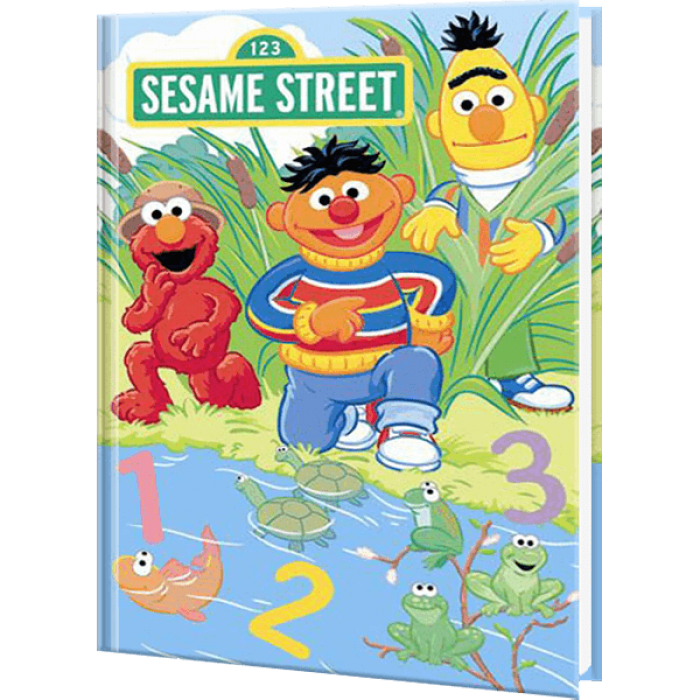 Learn to count with Elmo, say your ABC's with Big Bird and spend a great day on Sesame Street with the gang. 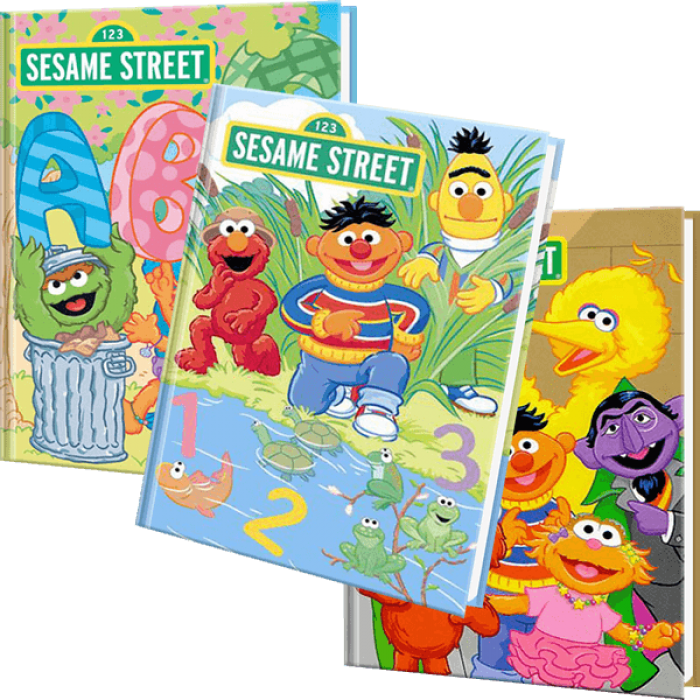 This 3 personalized book gift pack will sure delight your child with hours of learning experience.